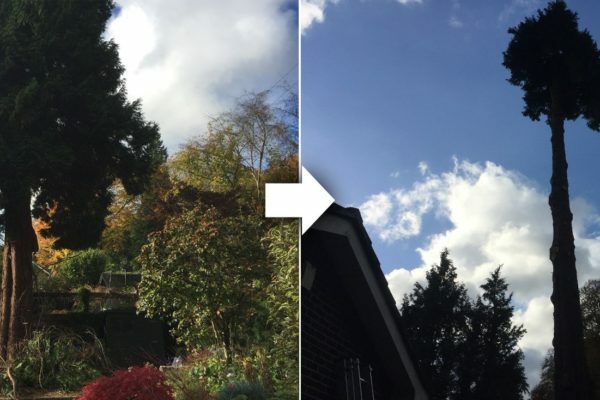 Are you looking for a reliable and professional tree surgeons near to you in Merstham or Walton on the Hill? Whether you need regular tree or hedge maintenance, pruning or trimming, our helpful arborists can do the job can help! Our team of fully insured and qualified tree surgeons treat every job with the utmost care and attention, ensuring work is always carried out to the highest standards. We always carry out detailed inspections before any work is carried out, as well as checking for Tree Preservation Orders to see whether your site forms part of a recognised Conservation Area. We offer free, no-obligation quotations at any time that suits you. We work extensively with residential and commercial clients and have built an excellent reputation throughout the local area. 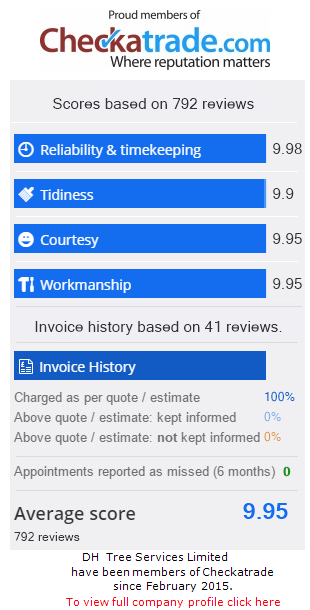 We always aim for 100 per cent satisfaction with every job we do. After any job is completed, we always leave the site spotless and tidy. If you have any questions, please do not hesitate to get in touch. We can be reached on 01737 215 718 or 07872 615 504. Trees may need to be pruned for a number of reasons. For example, if overgrown limbs are blocking essential light to other trees and plants or your home. 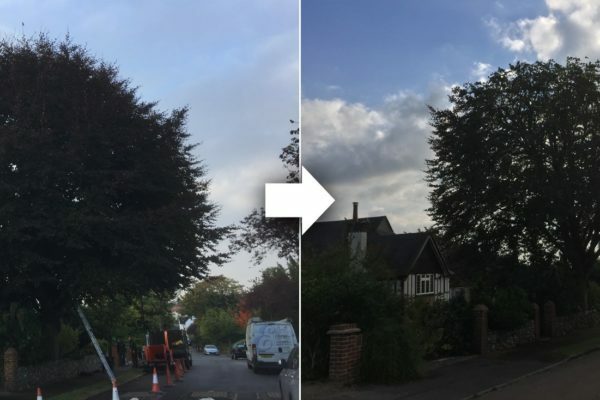 With a wealth of experience in all aspects of tree pruning, we can carry out site-specific risk assessments prior to any tree work. We will proactively find ways to reduce a trees size, so it fits its surroundings rather than removing it completely. 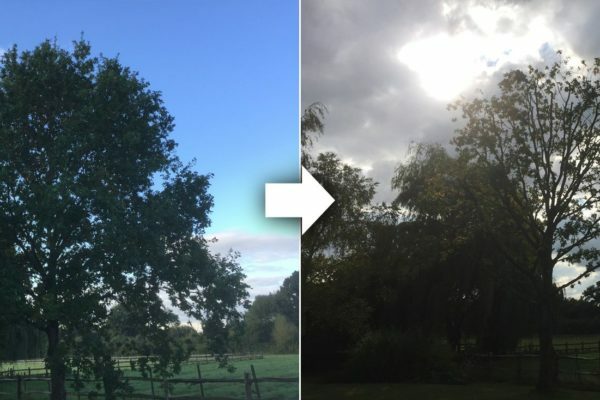 Crown lifting: This is the selective removal of lower branches and the trimming of foliage, thereby raising the height of the crown and increasing the clear space from ground level up to the bottom part of the tree’s crown. This is often done to provide clear and safe access to footpaths and roads for pedestrians and cars, to prevent lower branches from obstructing driveways, fences and buildings or to allow more light to pass under the tree. 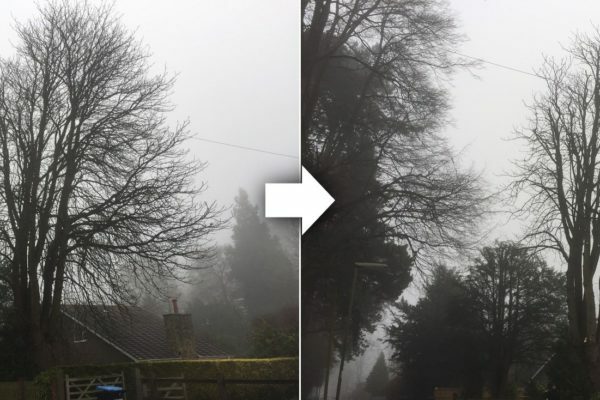 Crown thinning: This is carried out to reduce the density of the tree’s crown as well as allowing more air and light to pass through, it helps to reduce the weight of the crown. Crown reduction: This is when the overall size of the crown is reduced by a specified amount, with the ends of the branches being evenly pruned throughout the crown. This will reduce the weight of a potentially dangerous tree or will stop a tree from potentially causing damage to a building or overhead cables. We are also experts in tree felling and can fell any size tree in any location. This is mostly completed with sectional felling, where a tree is dismantled in sections and cut and lowered to the ground using up-to-date rigging techniques. Straight felling is when a tree is cut at the base and allowed to fall to the ground in a controlled manner, but this isn’t always possible, as considerable open space is required. Tree stump removal is the process of removing the stump using specialist grinding machinery or by using a special herbicide. We have extensive experience in the area and as well as tackling stumps of all sizes, we use the latest machinery – making us a clear choice when you need a tree stump removed! After the stump has been removed, we can fill it for you using the chippings. Established hedges require maintenance and trimming to keep them looking good and staying dense and healthy. 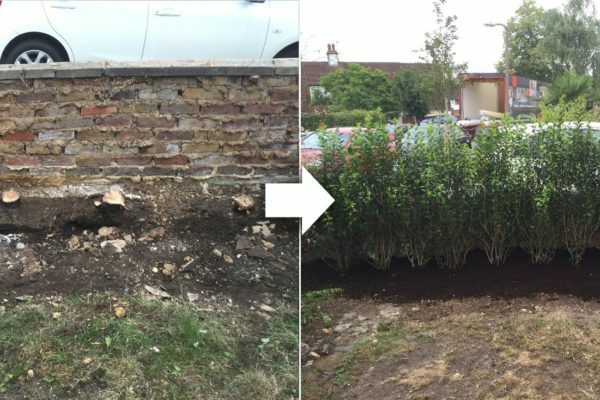 We can advise and project manage hedge maintenance programmes, as well as carrying out all aspects of hedge trimming, hedge cutting or hedge removals. For further information, please ring us on 01737 215718 or 07872 615504 or email dhtreeservices@gmail.com. Alternatively, simply pop your details onto an online enquiry form and we will endeavour to get back to you as quickly as we can. 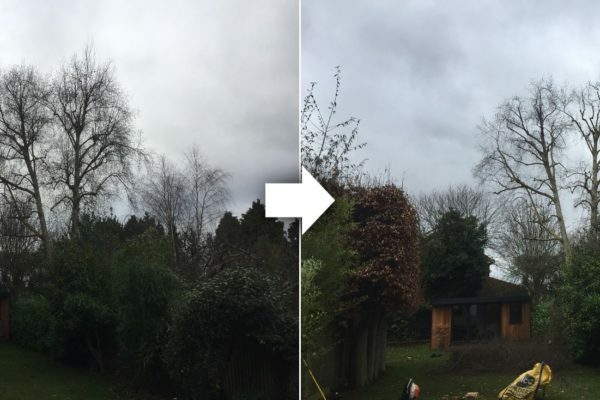 For first class tree surgery in Redhill, Reigate or Chipstead, call DH Tree Services.